Not so anymore. The new regulations set a net worth limit of $123,600, which is the current maximum amount of assets (in 2018) that a Medicaid applicant's spouse is allowed to retain. 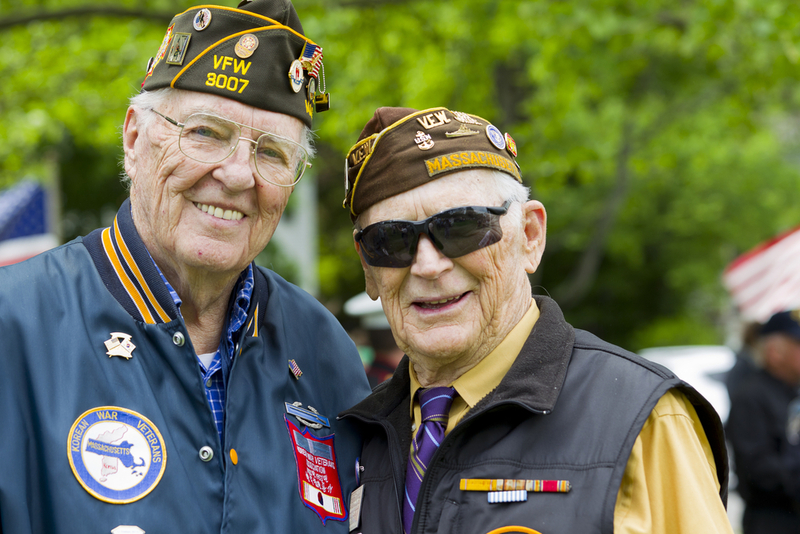 But in the case of the VA, this number will include both the applicant's assets and income. It will be indexed to inflation in the same way that Social Security increases. An applicant's house (up to a two-acre lot) will not count as an asset even if the applicant is currently living in a nursing home. Applicants will also be able to deduct medical expenses -- now including payments to assisted living facilities, as a result of the new rules -- from their income. The regulations also establish a three-year look-back provision. Applicants will have to disclose all financial transactions they were involved in for three years before the application. Applicants who transferred assets to put themselves below the net worth limit within three years of applying for benefits will be subject to a penalty period that can last as long as five years. This penalty is a period of time during which the person who transferred assets is not eligible for VA benefits. There are exceptions to the penalty period for fraudulent transfers and for transfers to a trust for a child who is unable to "self-support."